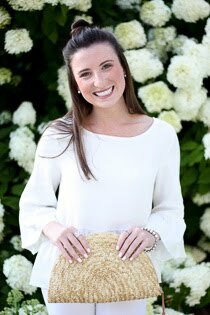 Faith and Fancy : Gift Guide for Her! It's officially here - the first gift guide of the holiday season!! I have been anxiously awaiting this moment, and am so excited to share all my gift ideas with you over the next few weeks. One of the best parts of the holiday season is picking out the perfect gift for the people you love. I think that finding a gift, wrapping it up beautifully, and giving the gift is more fun than receiving presents. Of course no one will ever turn down a gift, but shopping for friends, family, and loved ones is just that much better. With that being said, finding the perfect gift isn't always the easiest and can certainly be the cause of some stress. It is my hope that this gift guide, and the many to follow, help ease that stress and give you a kick start on your holiday shopping! I promise you will be crossing people off your list in no time. Even if you aren't frazzled by gift giving, I hope that this will still serve as a little bit of inspiration this holiday season! First up, is gifts for the ladies! Whether you have friends, sisters, daughters, or a girlfriend - this one's for you. And all the ladies out there, feel free to send this right along to all the men in your life. I'm sure it will be well received and greatly appreciated! 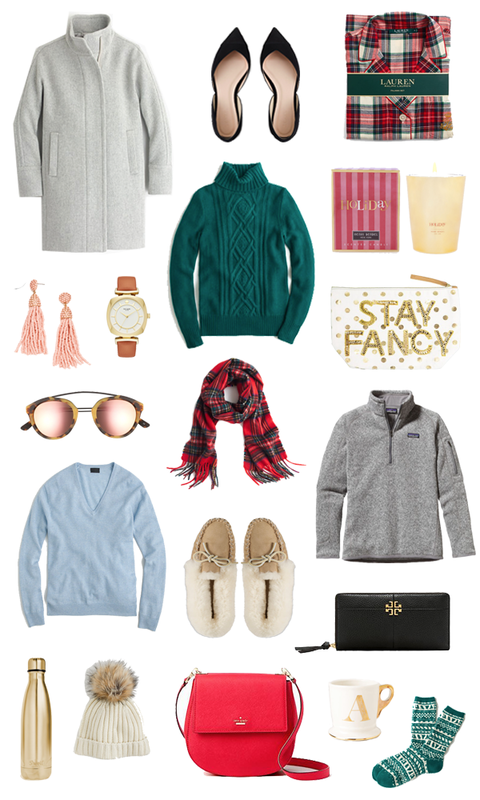 I am loving pretty much everything in this gift guide, but I've really got my eye one this tartan cashmere scarf, these pretty d'orsay flats, and this boyfriend sweater. Check out the rest of my holiday favorites for her below!